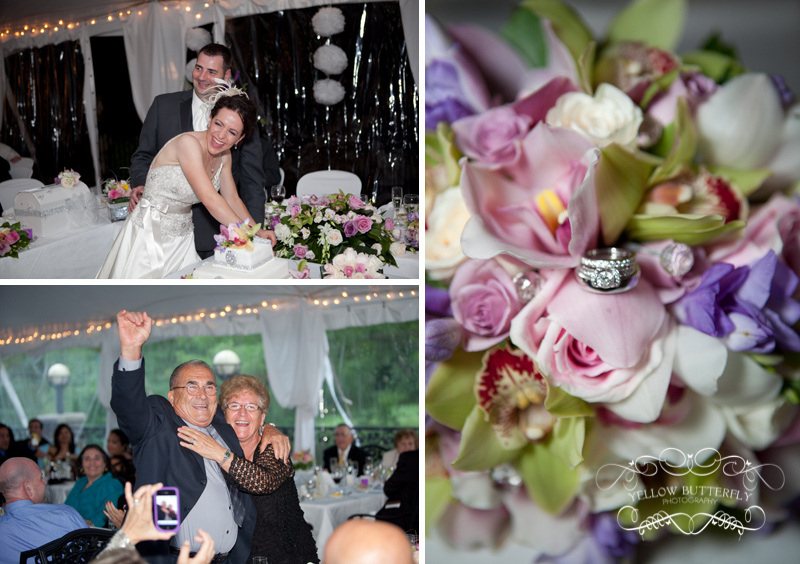 Mirella and Tim shared a beautiful wedding celebration a few weeks ago. 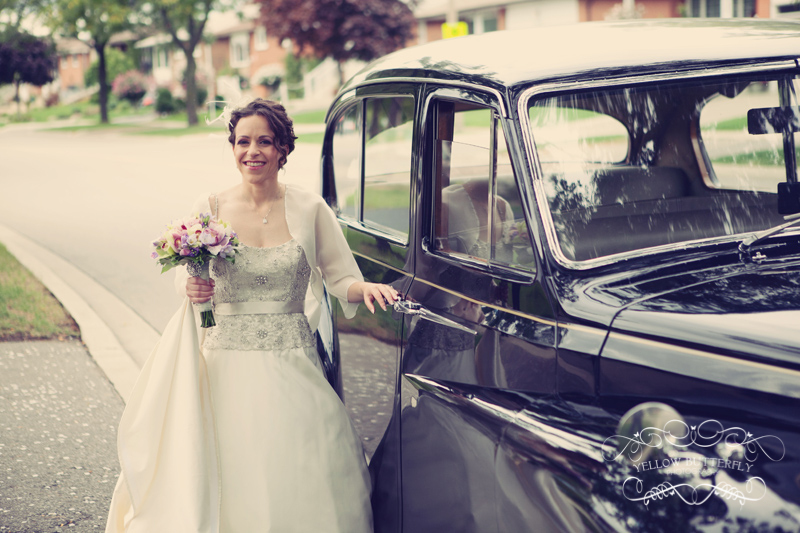 The ceremony took place at St.Anne’s Church in Brampton. 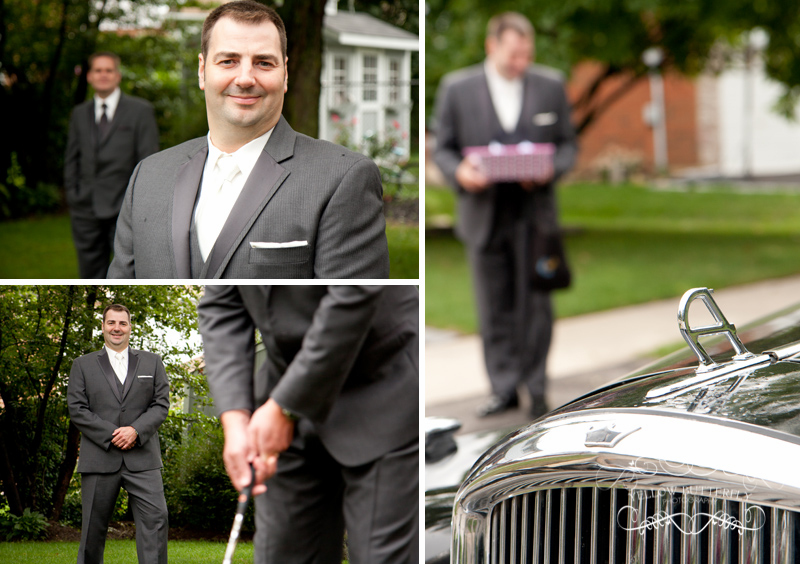 After we traveled to a few scecnic locations for some photos. 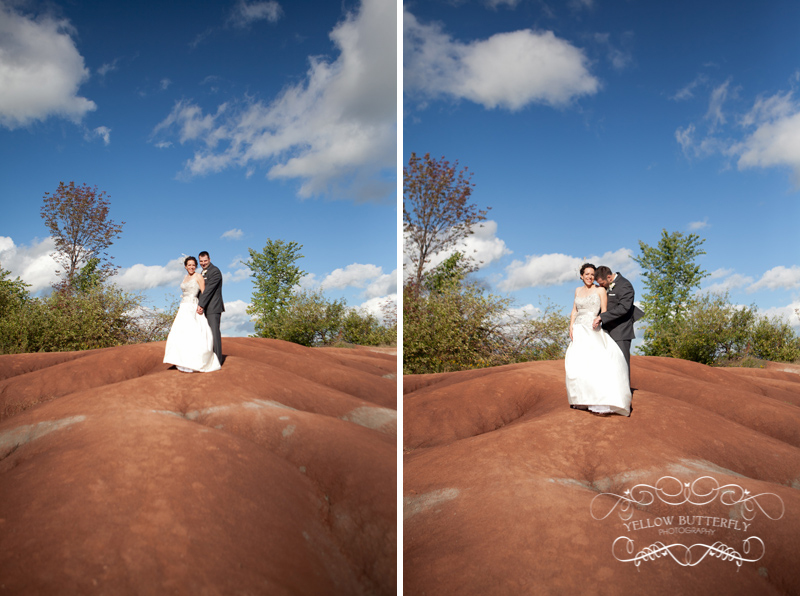 Look for the shots with the red sand, this is such a cool place to visit, it’s called the Badlands in Caledon. 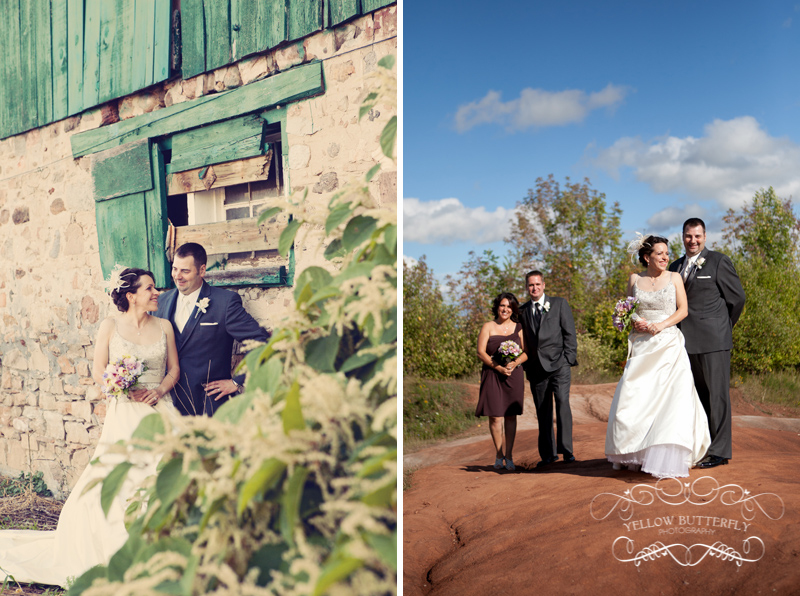 The reception took place at the Terra Cotta Inn in Caledon. It was a lovely outdoor set up on gorgeous grounds. 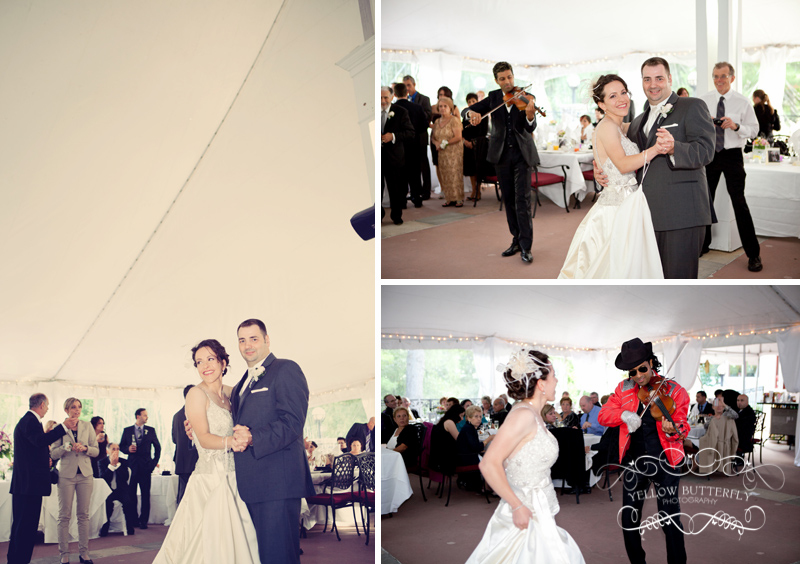 Mirella and Tim also found the best violinist I have ever seen to perform at their wedding. 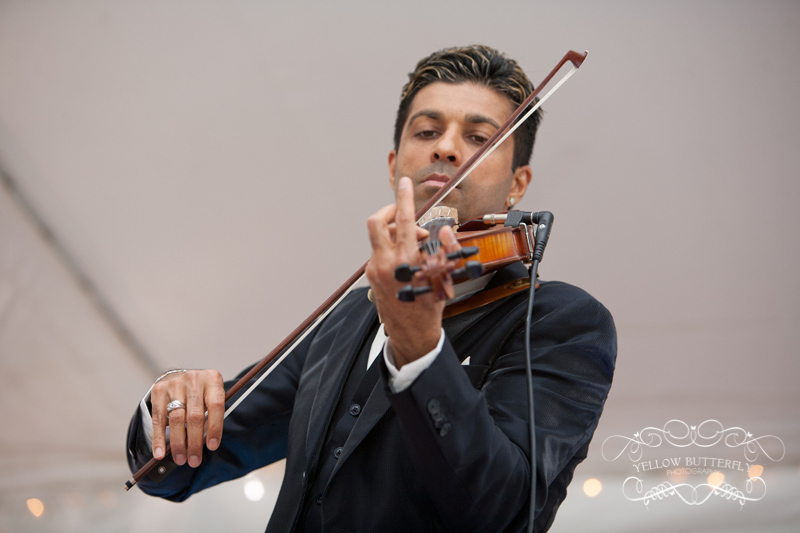 If anyone is looking for amazing entertainment, check him out, Grenville Pinto. 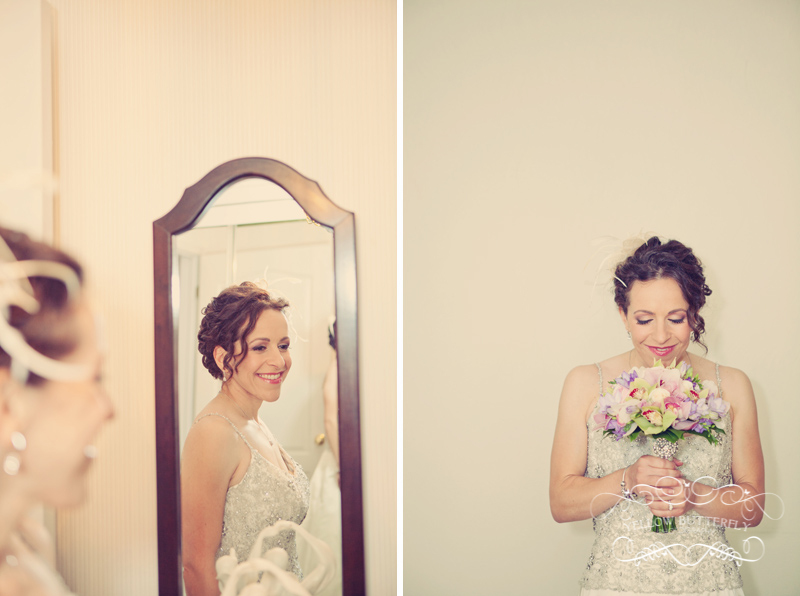 Mirella and Tim have been a pleasure to work with. 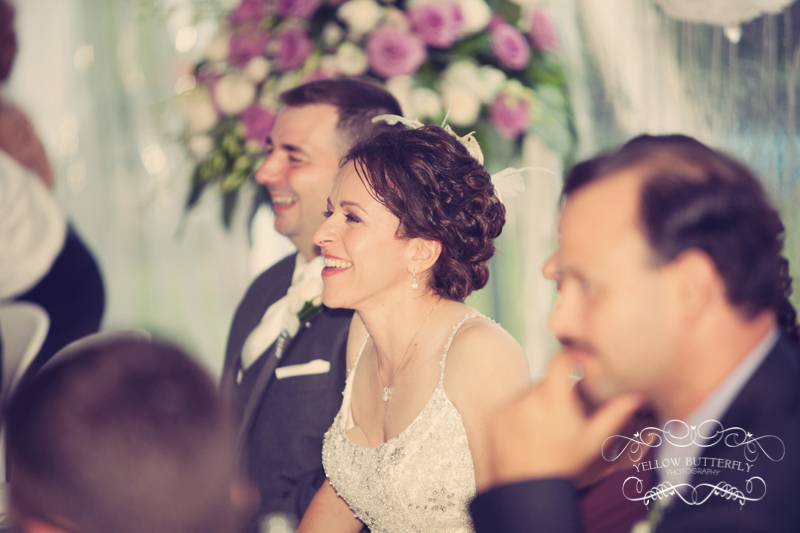 Thank you for your energy and enthusiasm on your big day!